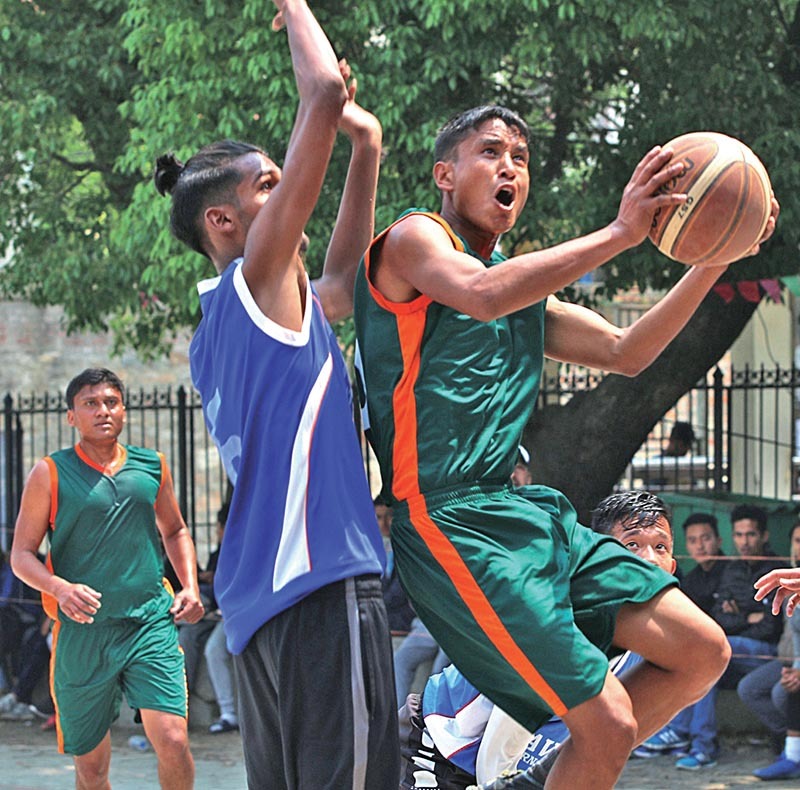 Tribhuvan Army Club (TAC), Nepali Army clinched the 'Manamohan Cup Basketball tournament-2075' organized by Nepal Basketball Association from April 15, 2018. 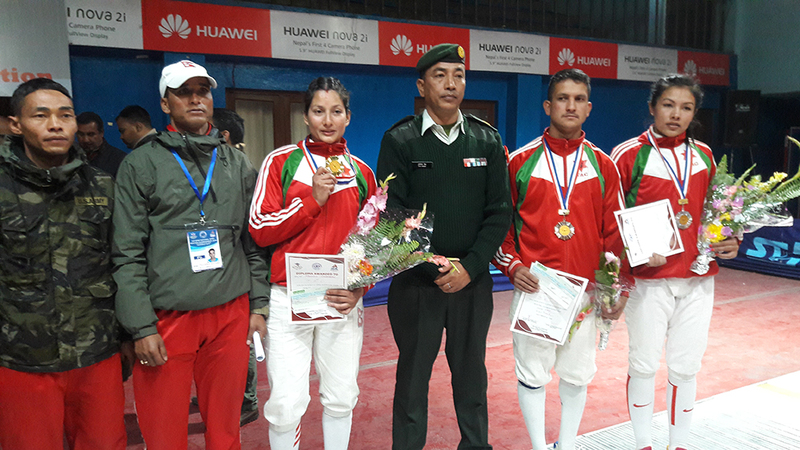 TAC became champion by defeating Budanilkantha Club in the finals played on April 26, 2018. TAC bagged winner trophy, Medal, certificates and a cash prize of Rs. 1,00,000.